Just like buying a house or a car, the same amount of preparation should be given to creating your garden. After all, you’re the one who has to look at it every day and why not love what you see? But if it all becomes too confusing and you don’t know where to begin, then start with a design! 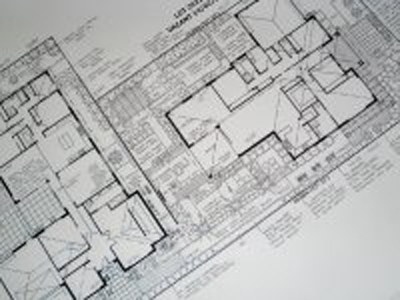 A proper design will not only include careful plant selection, but will also incorporate your wants and needs in a precise and easy to read layout. 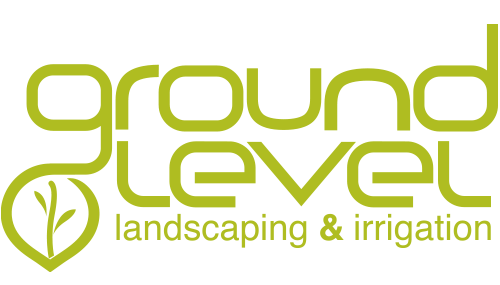 Everything from soils, to irrigation systems, pavers, plants and dimensions will be specified in plain English and tailored according to your budget. With over 10 years of design and industry experience, Adrian’s helped home-owners turn their ideas into living solutions. Simply by listening to the client and evaluating their needs, within a few meetings the gardens have drawn themselves. It’s a painless exercise that can achieve amazing results and a lifetime of enjoyment.